Create an engaging, interactive tool to communicate the importance of heart health. 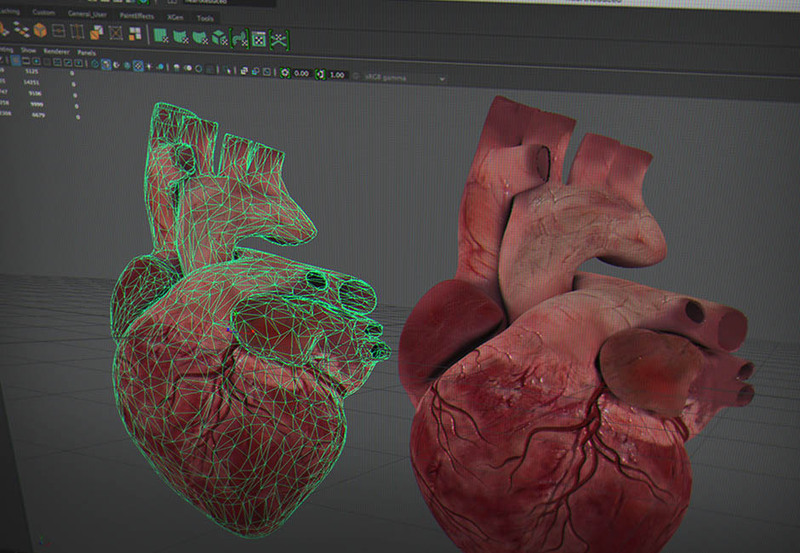 3D technology is no longer limited to video games. 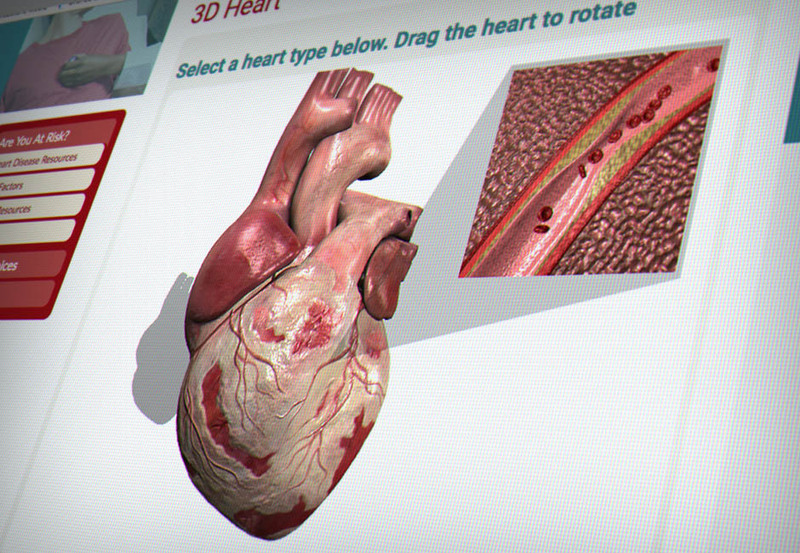 To increase user engagement on their website, MABU designed a 3D heart for the North Dakota Department of Health. With Babylon JS framework and WebGL, MABU was able to bring the 3D experience directly into the web browser in real-time. The 3D heart allows users to view a healthy heart functioning normally versus one with a fatty buildup that restricts blood flow and has the potential for future problems. The technology allows for a variety of uses and can be accessed on both desktop and mobile devices. The ND Health Department now has an interactive tool suitable for educational use of students and members of the general public alike, integrating engaging content into its digital assets.